Yew, T. 2015. Insect wings. 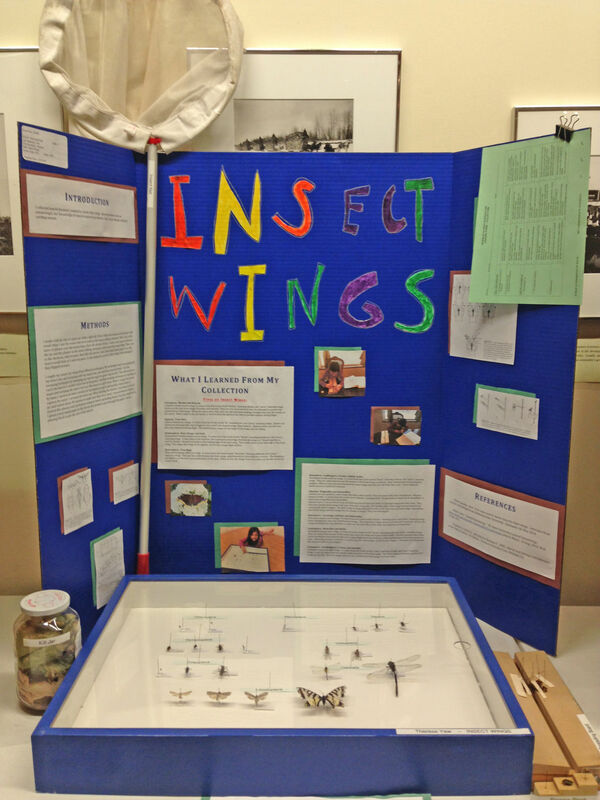 Photo of science fair project at the 2015 Interior Alaska Science Fair.